Queenslander Anna Campbell has written 10 historical romances for HarperCollins and Hachette, and 21 bestselling independently published romances. Her work is published internationally, including in the USA, France, Russia, the UK, and Japan. Anna has won numerous awards for her sweeping, emotional stories set in the early 19th century, including the Australian Romance Readers Association’s favourite historical romance (five times). She has three times been nominated for Romance Writers of America’s prestigious RITA Award and three times for Australia’s Romantic Book of the Year. 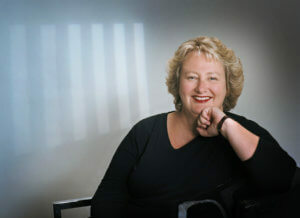 The Australian Romance Readers Association voted Anna favourite author of 2009, 2010, 2011 and 2012. Anna will appear in the 2019 Conference, and is our guest speaker at the conference dinner. Buy a copy of The Laird's Willful Lass.